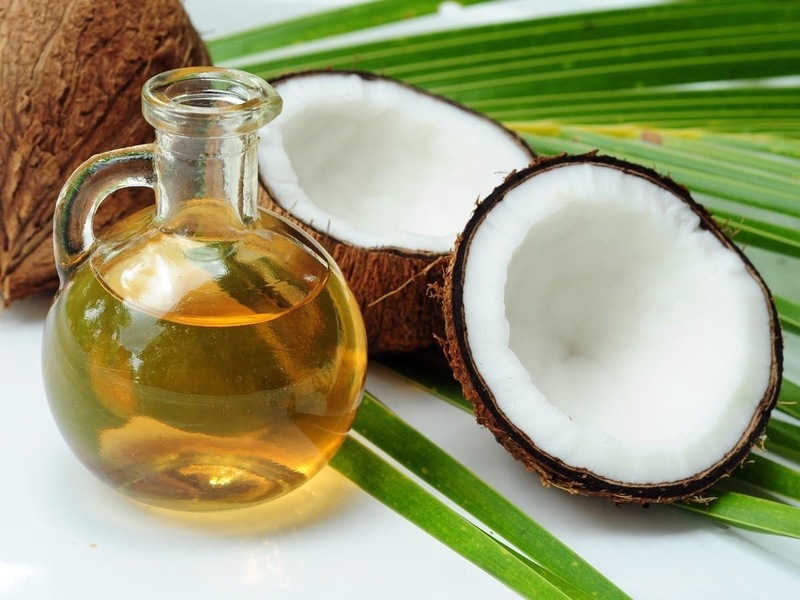 Health Foods: Should we be eating coconut oil? Cinnamon is one of my favourite spices, and it just so happens that it’s extremely healthy for you. Cinnamon is derived from the inner bark of trees called Cinnamomum and is nutrient dense with little calories. 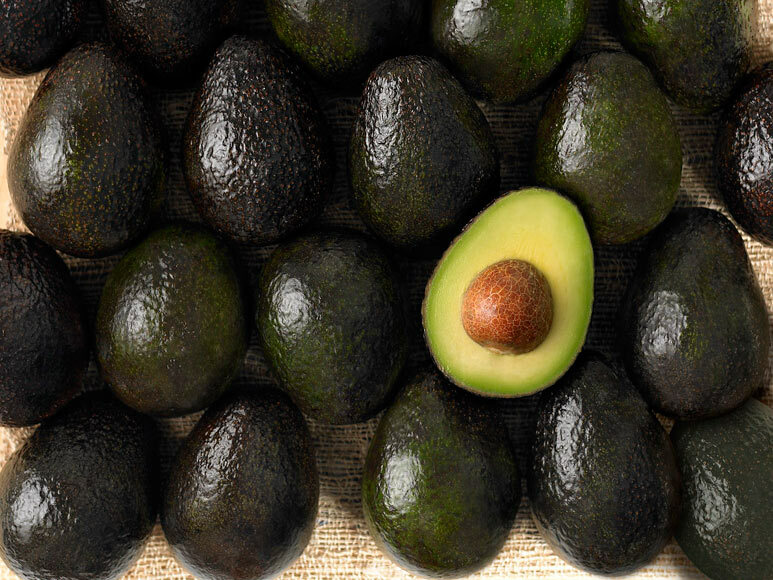 One of the main things I’ve loved since going plant based is my growing interest and awareness of superfoods that can really benefit the quality of your health and vitality. The more I learn the more I believe that food can be our medicine. 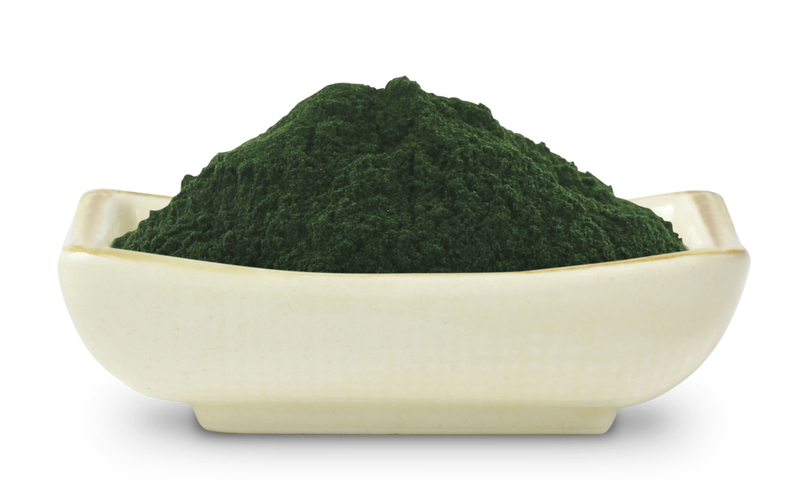 The latest superfood that I have come across and have started to incorporate into my daily diet is Spirulina. 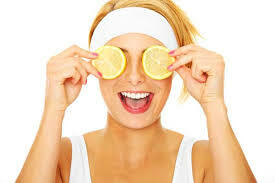 When life gives you lemons…use them on your face!